Every Little Thing-Tons of Fun! AND YOUR BIRD CAN SWING! 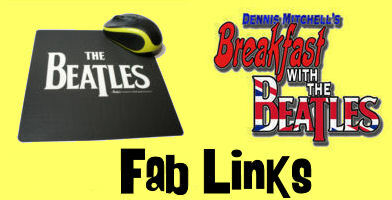 The world over, The Beatles' timeless music is kept alive by way of hundreds of Beatles tribute bands. Support your local Beatles tribute band, and please let us know if you don't see your favorite listed here. To report dead links or request new links, click here.